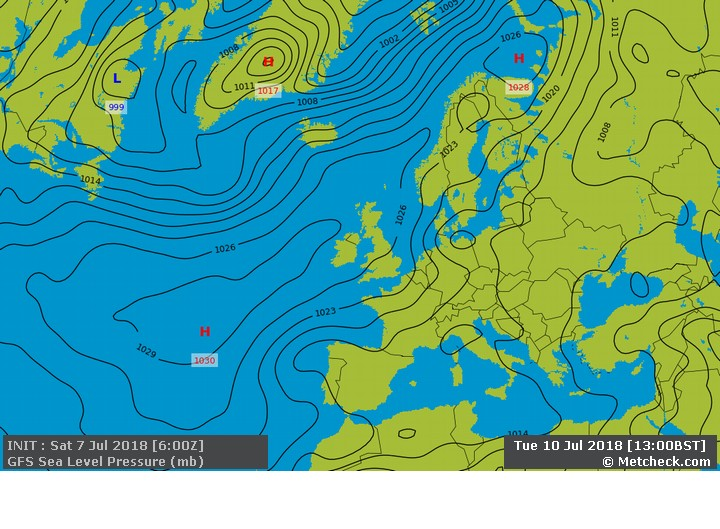 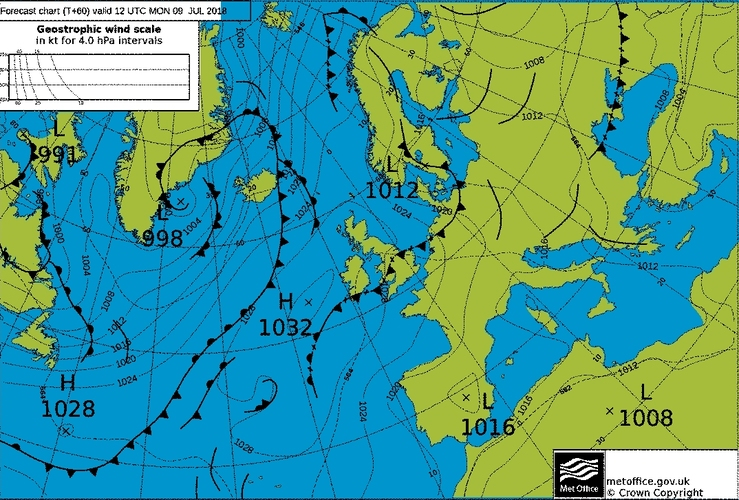 Metcheck.com - Weather Forecast Discussions - Looking Towards Mid-July Expert Meteorologists Analyse Current Weather Situations. 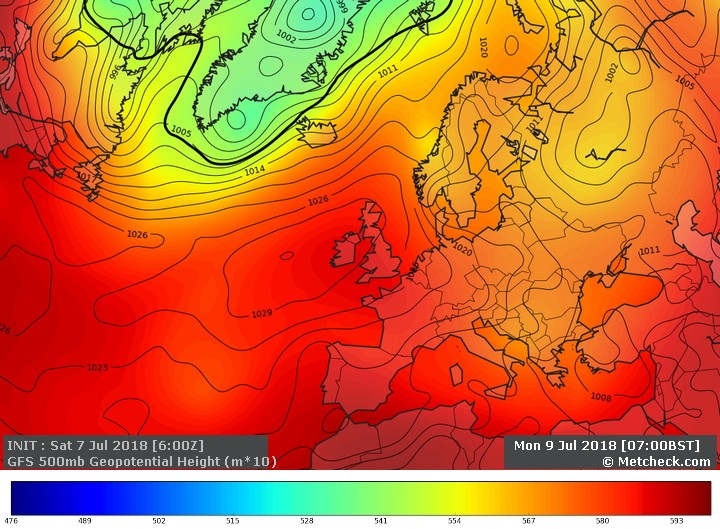 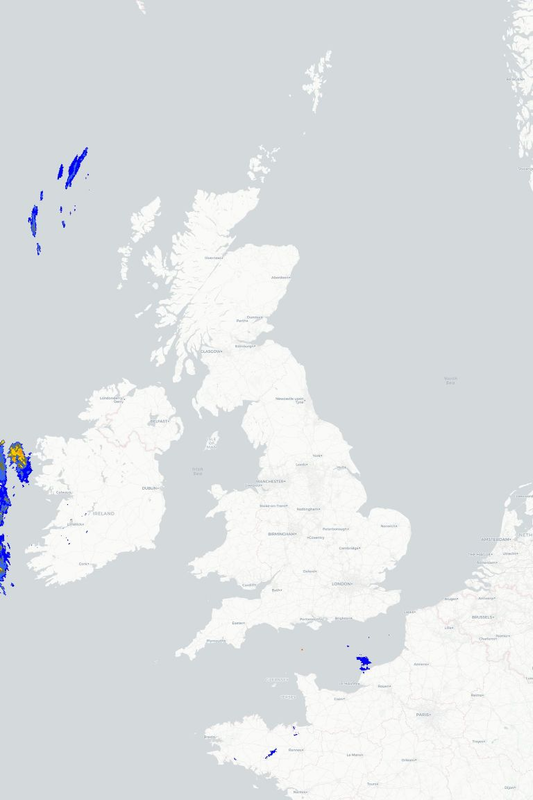 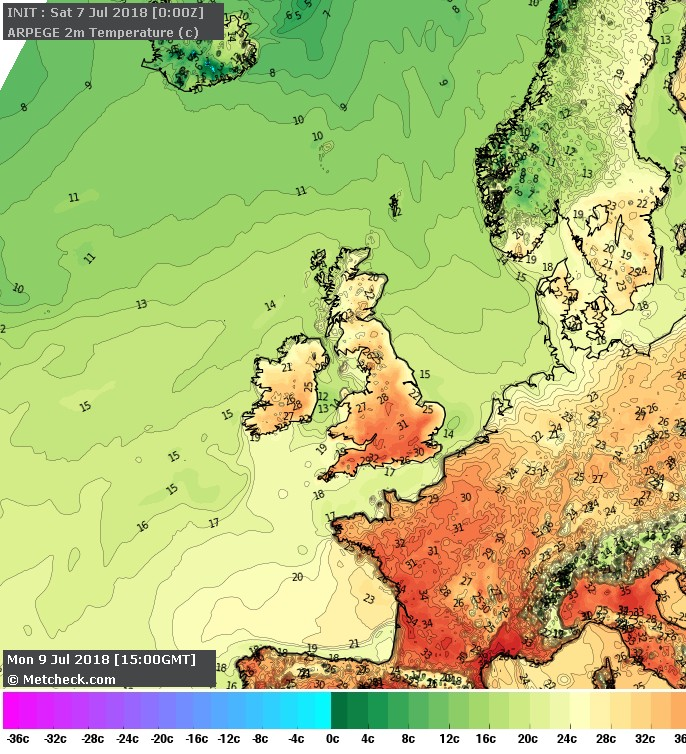 As we approach the mid-point of meteorological summer it's fair to say that for many people summer 2018 so far has been pretty impressive in terms of dryness, temperatures and sunshine amounts for many parts of Britain and Ireland - so much so that comparisons with the hot and dry summer of 1976 have started to be made. Certainly it has been a pretty sustained spell of dry and very warm weather for most, but not all, parts of the country - something that we've not seen in quite some time. 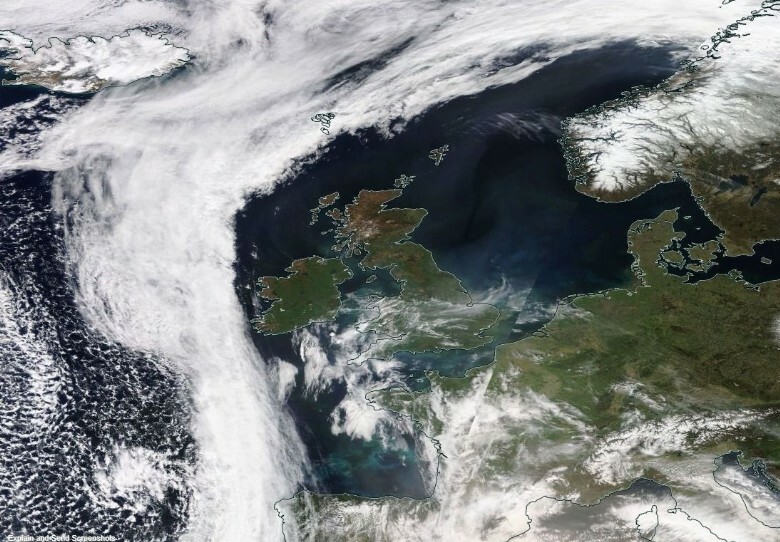 The question is how long will it carry on for? 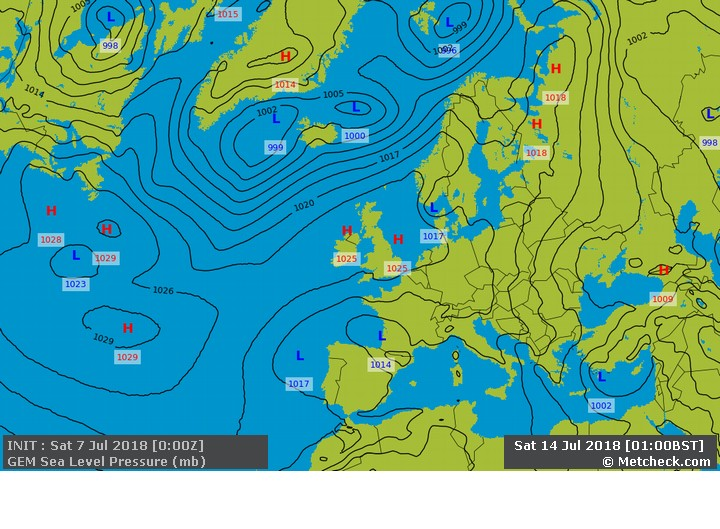 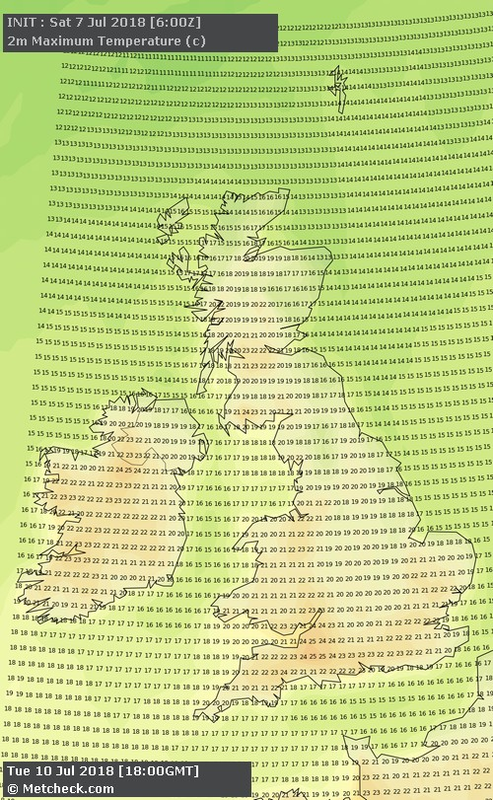 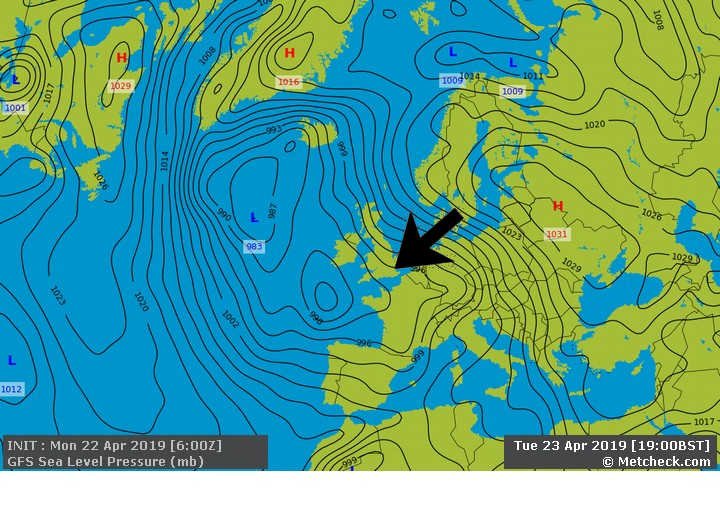 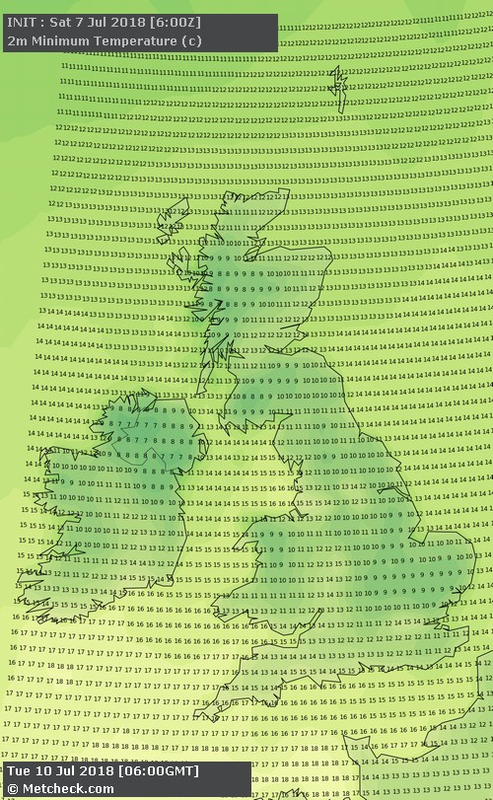 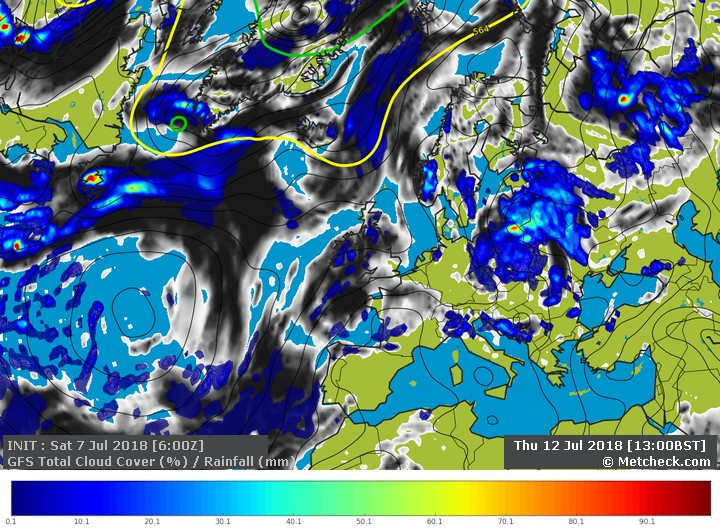 The upshot then is that while temperatures may tail off for a bit, the generally fine and warm theme continues through next week although there is likely to be more in the way of cloud around at times. 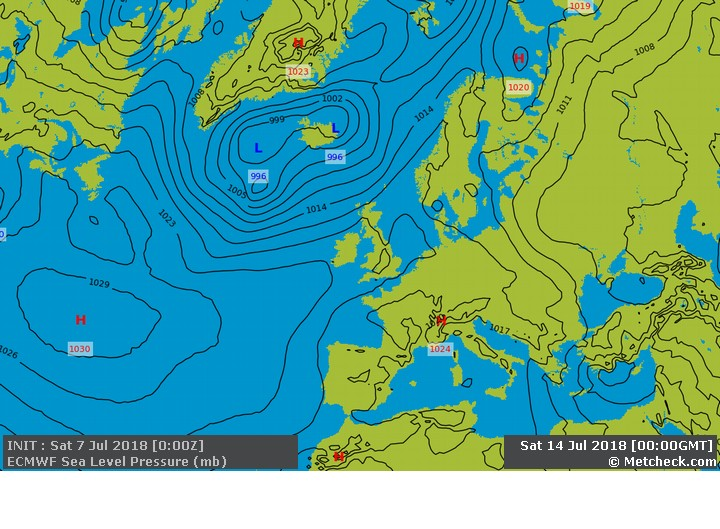 All in all, another pretty good week of summery weather but not so good for those needing rain.